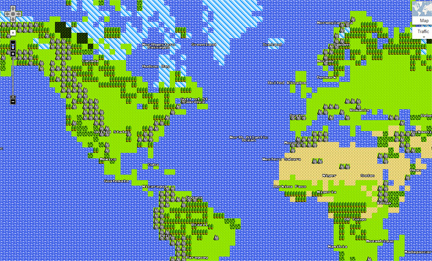 NEWS – Google Maps 8-bit Style! This is probably one of the coolest things I have ever seen. Or just go to Google, click on Maps at the top, then click on QUEST on the upper right.